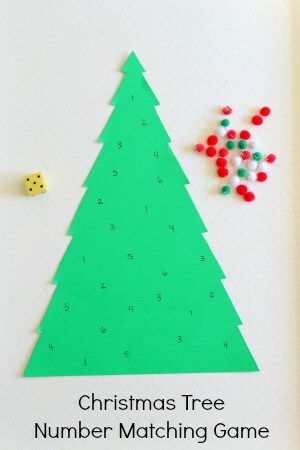 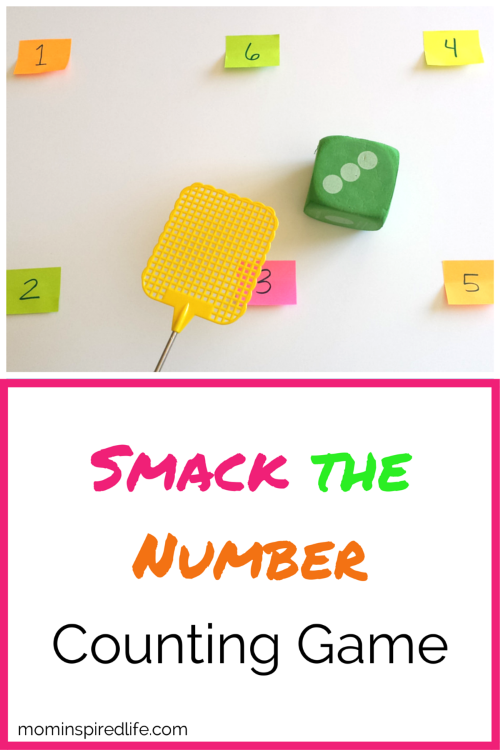 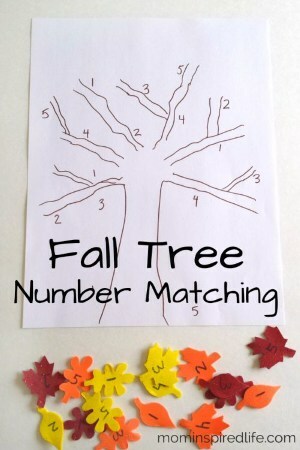 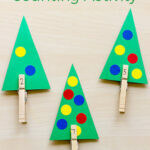 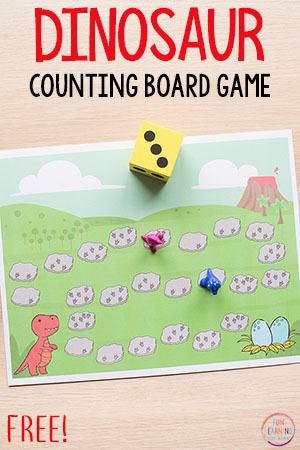 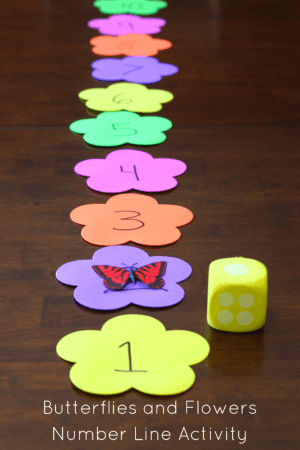 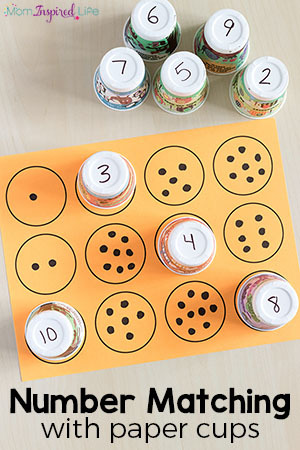 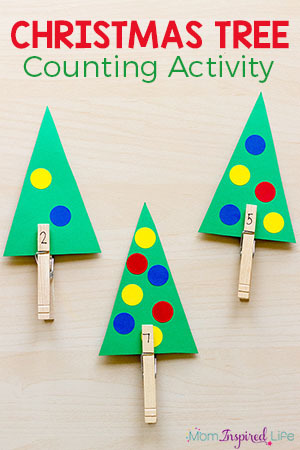 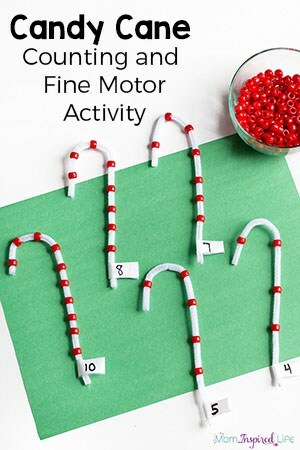 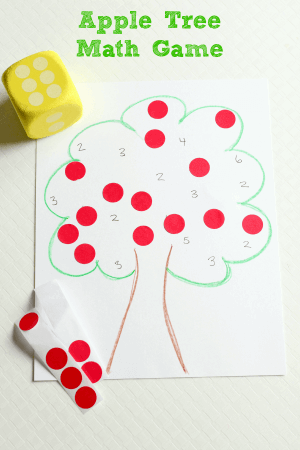 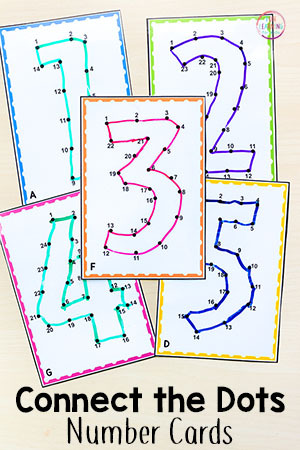 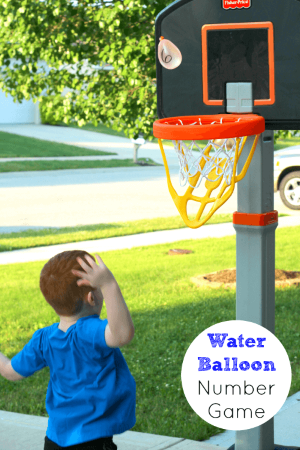 If your kids are learning numbers, then this list of number activities is perfect for you! 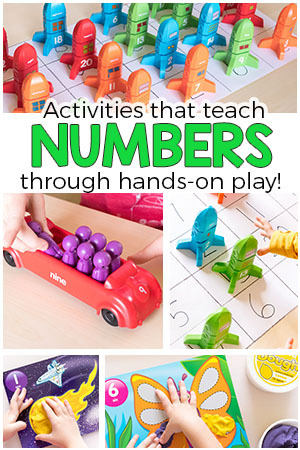 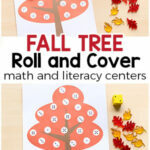 It is packed with fun, hands-on activities that will help children learn numbers! 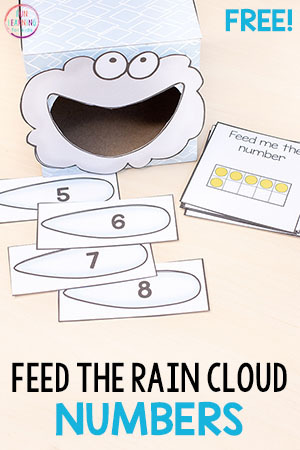 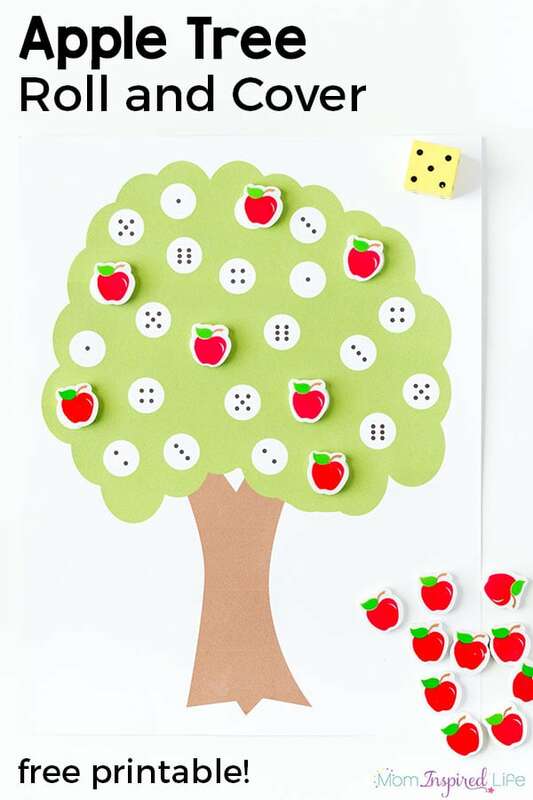 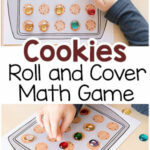 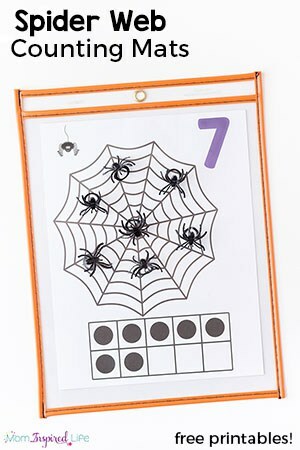 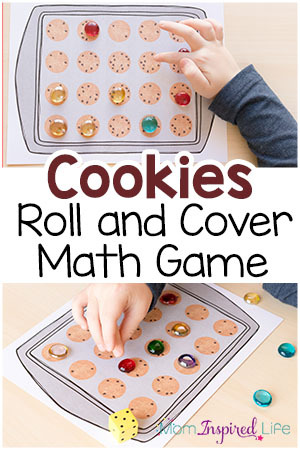 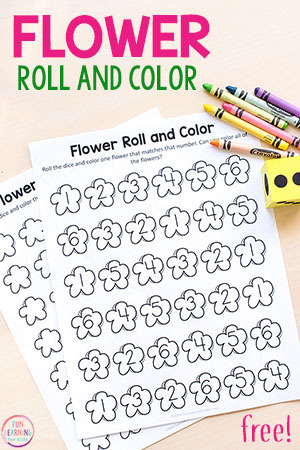 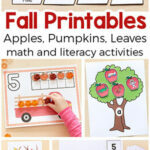 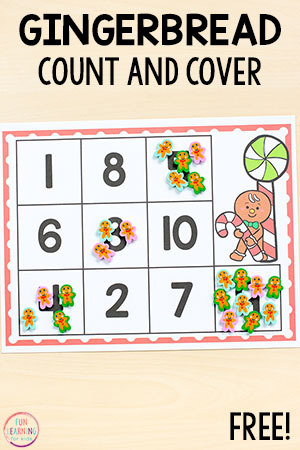 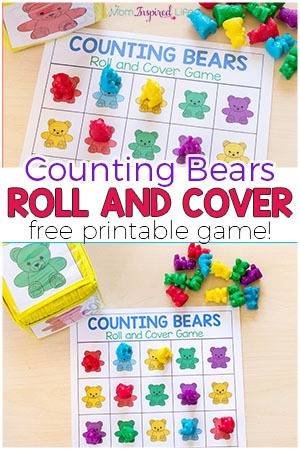 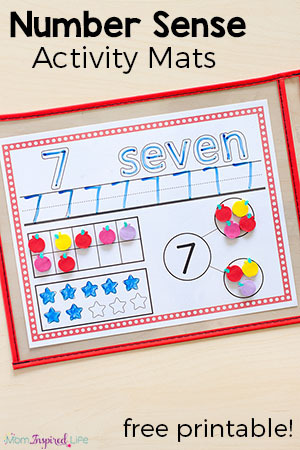 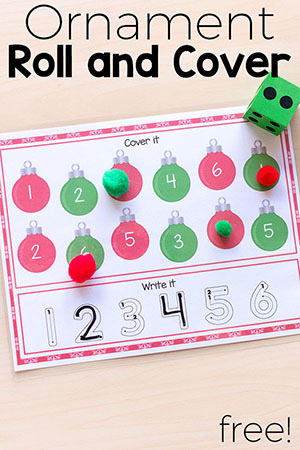 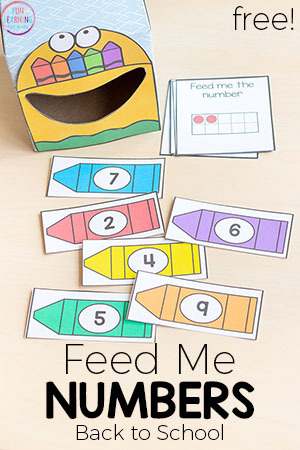 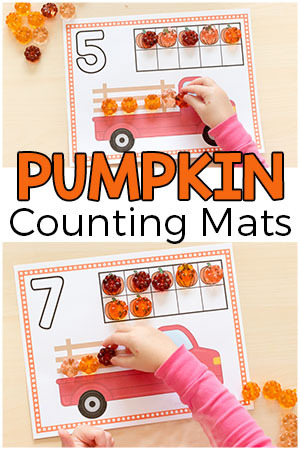 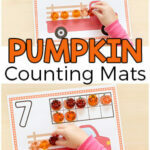 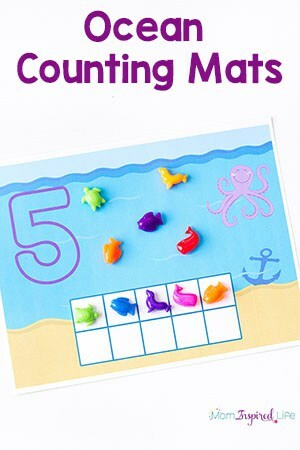 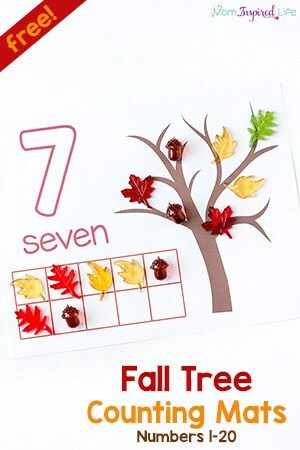 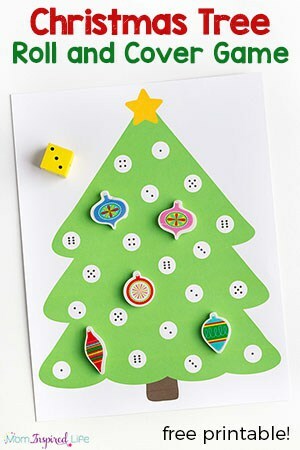 They are great for preschool or kindergarten math centers or for learning at home. 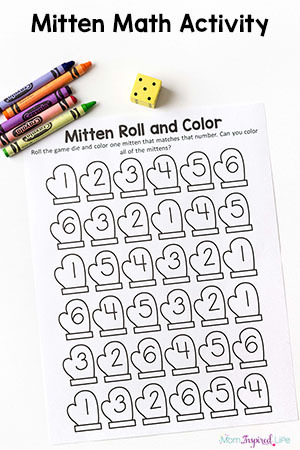 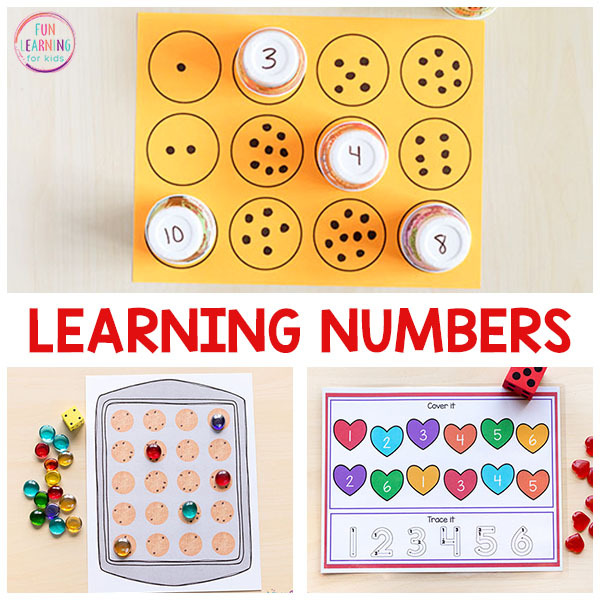 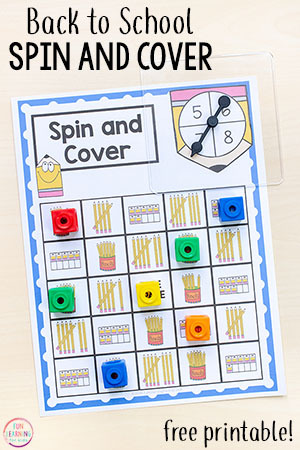 So pick a number activity and have fun learning numbers! 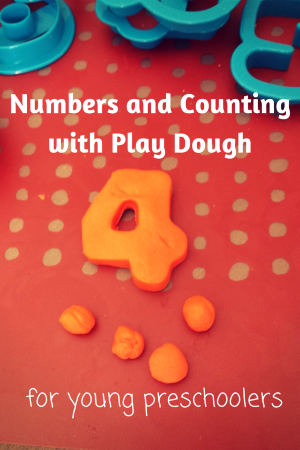 I’ve shared quite a few number activities here on the site, but now that my daughter is learning numbers I plan to share even more. 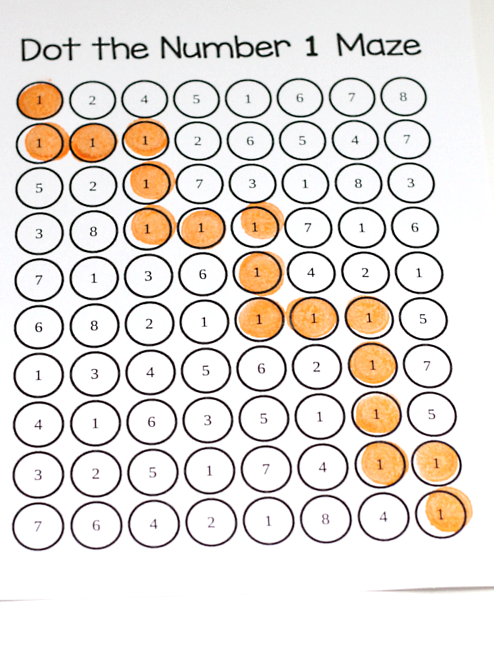 So I thought it would be cool to gather them all here. 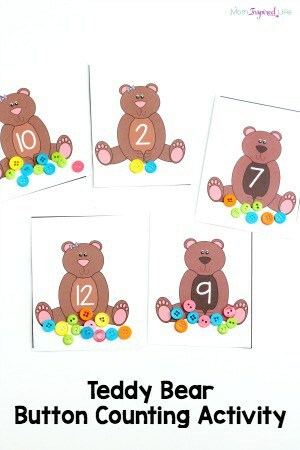 Now they will be all in one place and I will add to this page as I publish new ones. 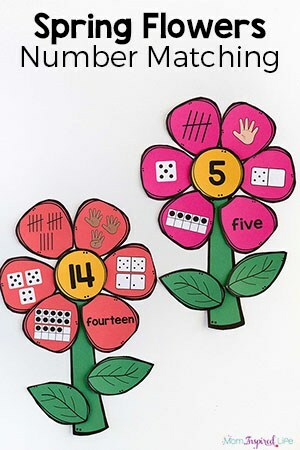 So stay tuned for even more fun ways to learn numbers. 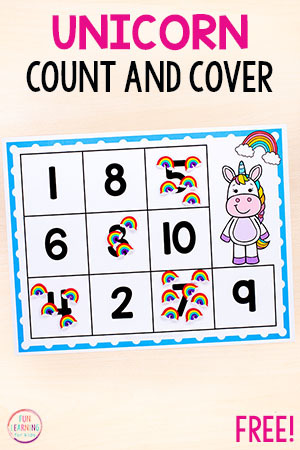 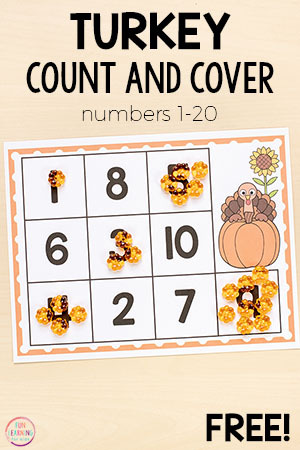 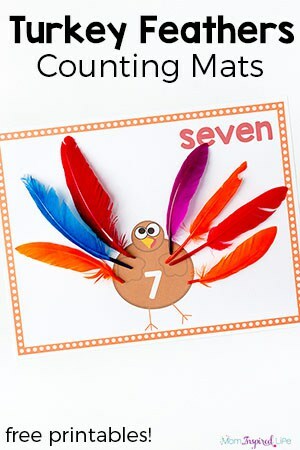 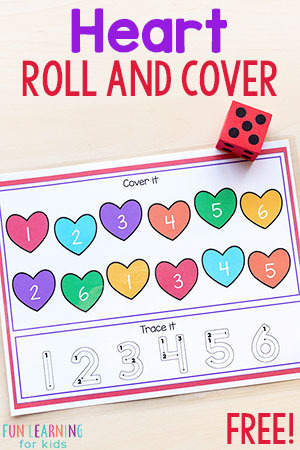 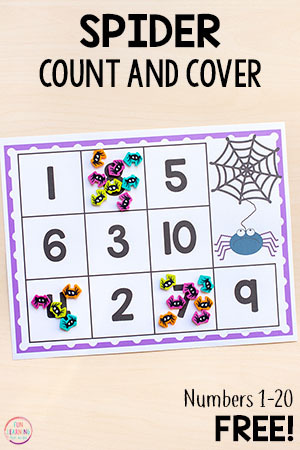 Find all of our favorite number activities here! 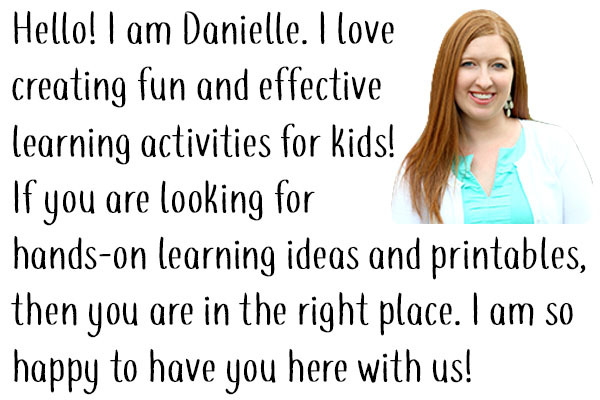 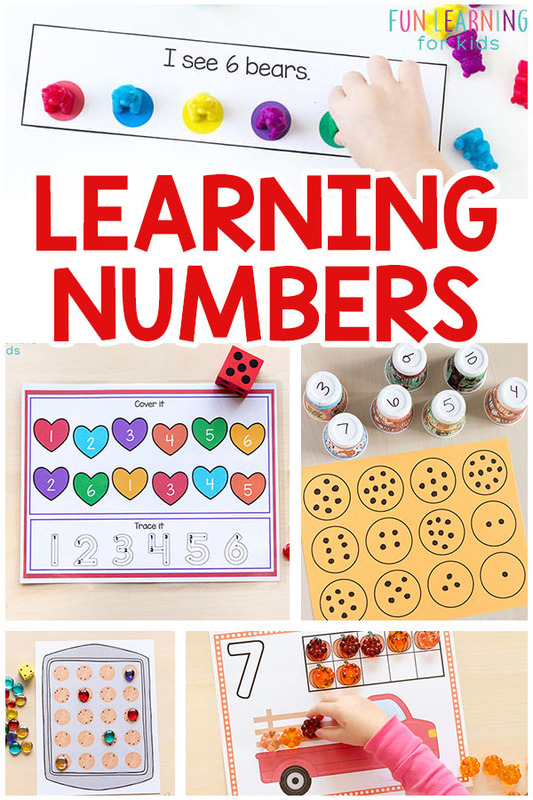 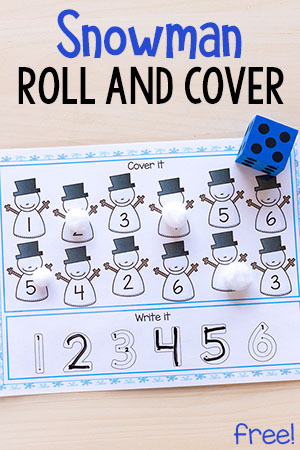 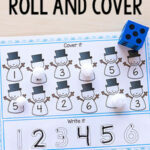 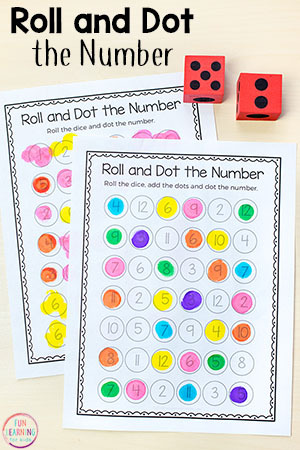 I hope you were able to find some fun number games and activities to try with your kids who are learning numbers! 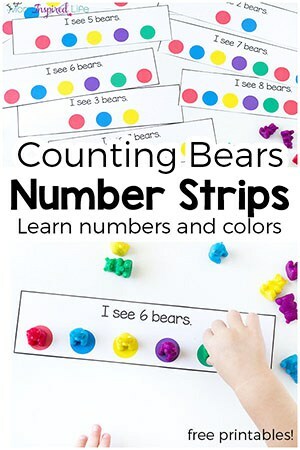 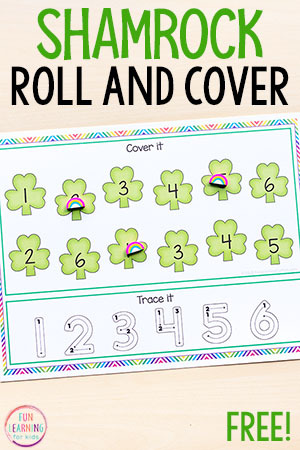 Don’t forget to bookmark the page and come back often for number activities for kids!